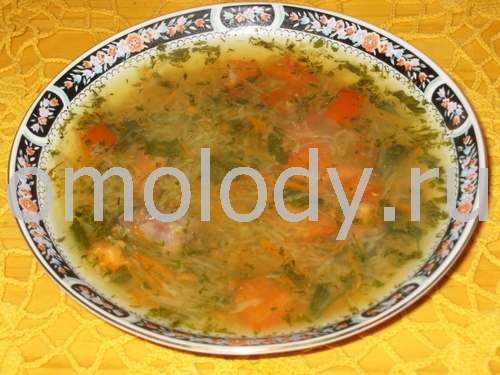 Hot soup with millet and sauerkraut. Recipes from Russia. 400 g (14 oz) (cabbage) sauerkraut. 2 tbsp millet (or rice). 1,5 litres / 3 pint water. 2 tbsp chopped green dill. 1. Put millet into pot. Pour water, bring to boil. Add sauerkraut, cook for 10 minutes. 2. Simmer vegetables in the skillet with butter. Put into soup. 3. 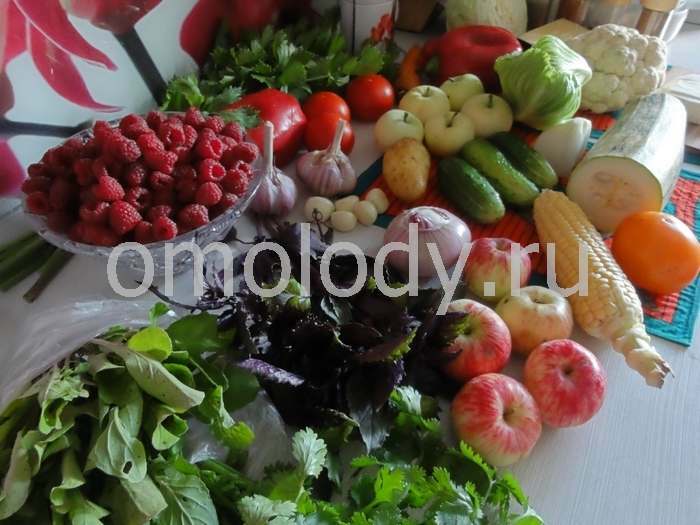 Season with greenery, spices, garlic cloves. Serve hot, with sour cream.